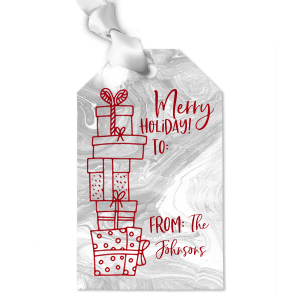 From giving treats and favors to planning seating arrangements, personalized holiday luggage gift tags are an extremely versatile party supply for your next holiday party! Design yours today. 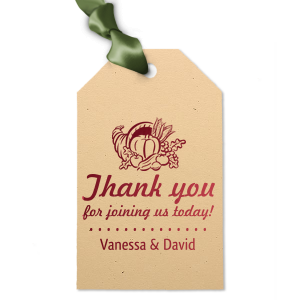 One of the best parts of a party is the favors! 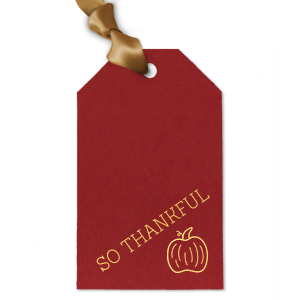 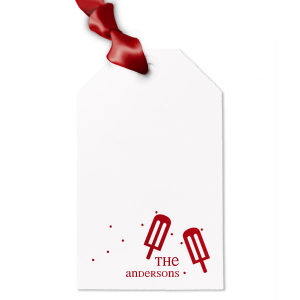 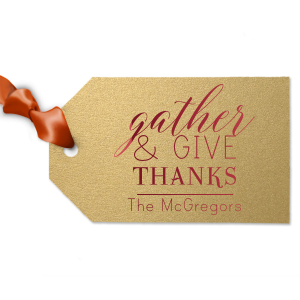 Personalized holiday luggage tags makes giving party favors as gratifying as receiving them. 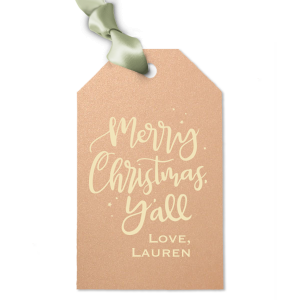 Create the perfect personalized luggage tag to accompany the best lemon cake ever or share grandma’s traditional pound cake recipe along with a loaf. Personalized holiday luggage tags add a whole new level of beauty and personalization to your party favors. 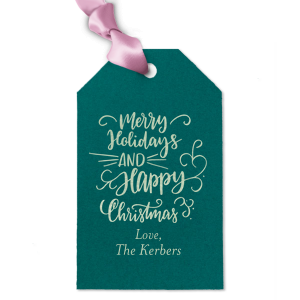 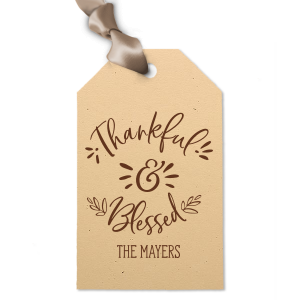 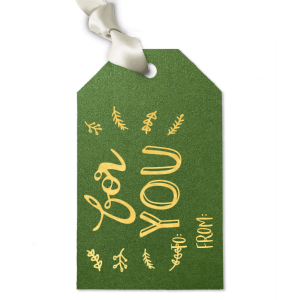 Use the customizer tool to design a truly one-of-a-kind look for your personalized holiday luggage gift tags, or personalize one of our designs to make it completely your own. 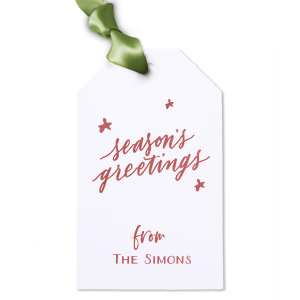 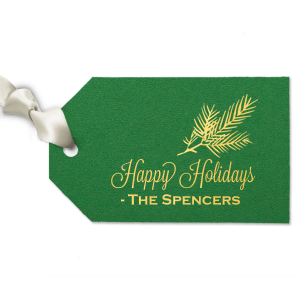 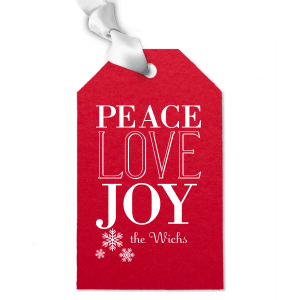 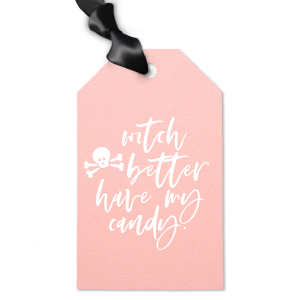 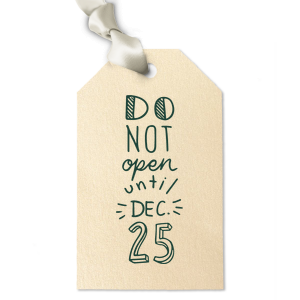 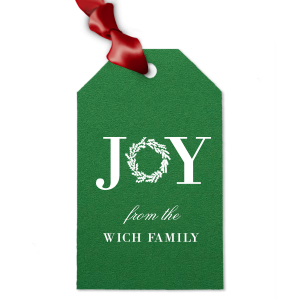 Start designing your personalized holiday luggage gift tag today.